NIVEA Q10 Firming + Reshaping Cream firms skin and reshapes belly, buttocks and thighs. NIVEA Q10 Firming + Reshaping Cream has been enriched with Q10 and Soy Extract. The formula firms skin and reshapes belly, buttocks and thighs. 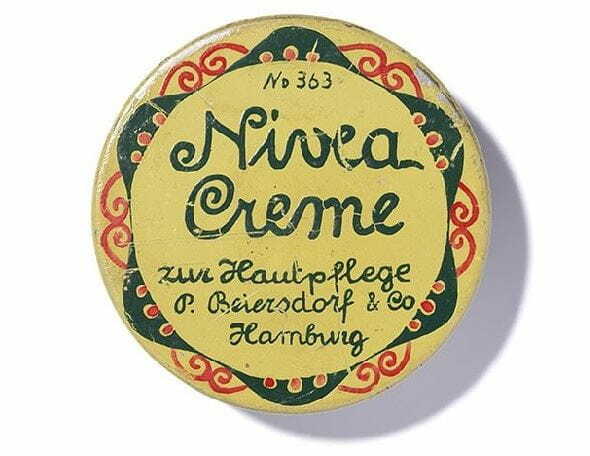 The rich cream intensively moisturizes the skin for 24+ hours.